The Humble Store has updated again and is now selling games from a number of new companies. Most recently, Capcom, SEGA, Team17, and Headup Games titles have been added to the store. Humble started off the year by selling digital Nintendo games through its online store for the first time. The company’s offerings have now expanded, and third-party Switch titles are now available. 2K and Curve Digital are primarily represented. 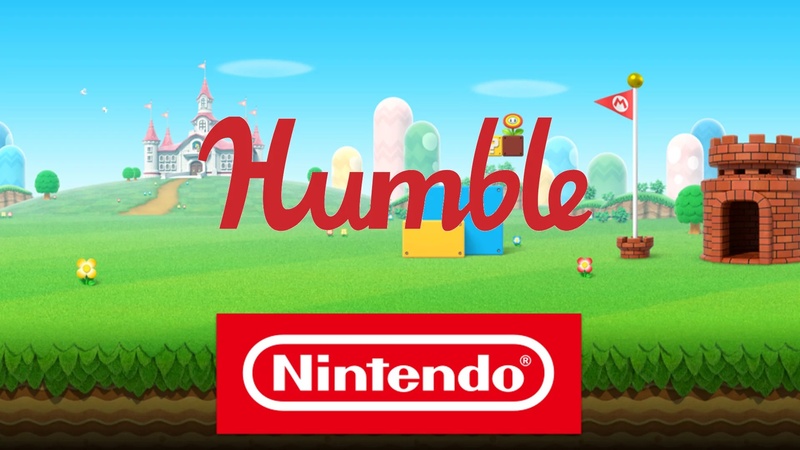 Earlier this month, Humble started selling codes for digital Nintendo titles on its store for the first time. Switch and 3DS owners have another way of purchasing games like Super Smash Bros. Ultimate, Zelda: Breath of the Wild, and Pokemon Ultra Sun/Ultra Moon. There’s just one downside to Humble’s partnership with Nintendo. Unfortunately, only those in the United States can purchase from the store. The one bright spot? The opportunity could be expanding in the future. During a recent Humble Bundle live stream, it was stated that the team is “looking into the future possibility of bringing in more countries”. It was reiterated right after, “Don’t worry, we’re looking into it for you guys.” If we happen to hear any news about this in the future, we’ll let you know. We’ve seen various retailers over the years offer digital codes for Nintendo games. But someone new is entering the same space as of today. 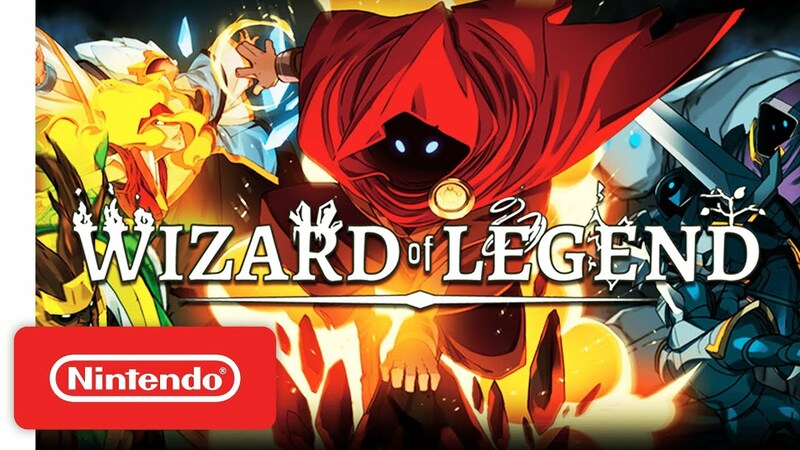 Wizard of Legend, the co-op magic action game just released in May for Switch, has hit the 500,000 sales mark. To mark the occasion, the game is on sale for 10% off and is receiving an update called Nocturna, which adds a new NPC Wizard in Lanova Plaza, the ability to randomize Chaos Trial runs, and French, German, and Russian language support across all platforms. 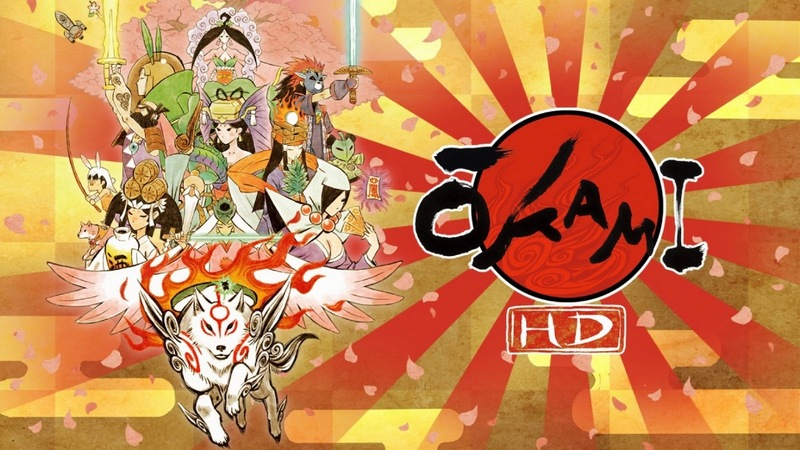 It also contains quality of life changes such as faster load times, better frame rate, and an updated Arcana system. A new update is now available to download for Wizard of Legend on Switch. As of now, all players can access to version 1.03. We’re currently aware of one notable fix with today’s update. Pro Controller support has been fixed, allowing players to use it in co-op. We heard your concerns loud and clear. We’re working on reverting the majority of tuning changes done in the previous patch and will take a more cautious approach going forward. It was our intention to show the community that we are flexible and wanted to make efforts to balance things in a timely manner, but it looks like we were off the mark. Going forward, we will continue to focus on resolving outstanding issues, implementing quality of life improvements to controls, usability, and focusing on player feedback. It’s been a very hectic week for us as we spent the most of it trying to track down bugs. We’ve seen a few issues pointed out here that slipped through our radar and we’ll try our best to get things listed and prioritized. Thank you everyone for letting us know your thoughts. The reaction to the changes were very informative and it’s clear to us that the community cares about the game. We have a lot more flexibility with how quickly we can push changes to the PC/Mac/Linux versions so it was our intention to get early feedback on the patch before pushing them to consoles. In the future, we hope that we can work together like today to gather feedback on changes before they hit other platforms. 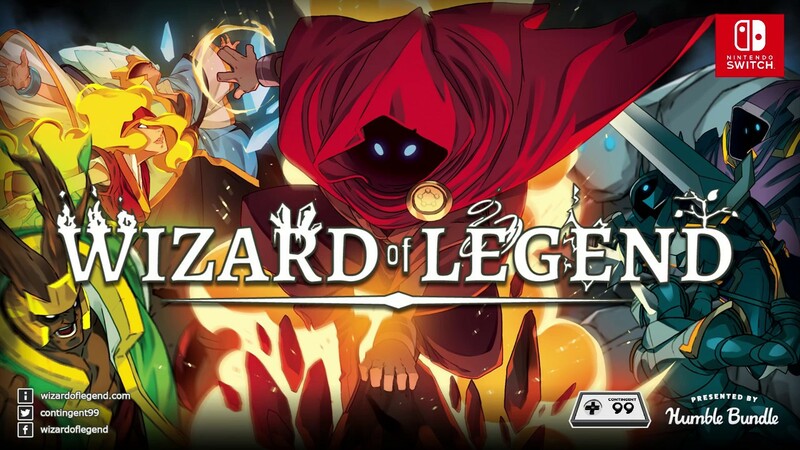 Contingent99 has announced a new patch for the popular eShop game Wizard of Legend. It’s live on Steam right now, but the studio confirmed that it will roll out on consoles as soon as possible. The new update implements quite a number of gameplay changes, tunings, and bug fixes. We have the full patch notes below. Though they are for the Steam version, most should also apply to Switch. Humble and Meowza Games are bringing Mineko’s Night Market to Switch, Nintendo has confirmed. A release is planned for later this year. 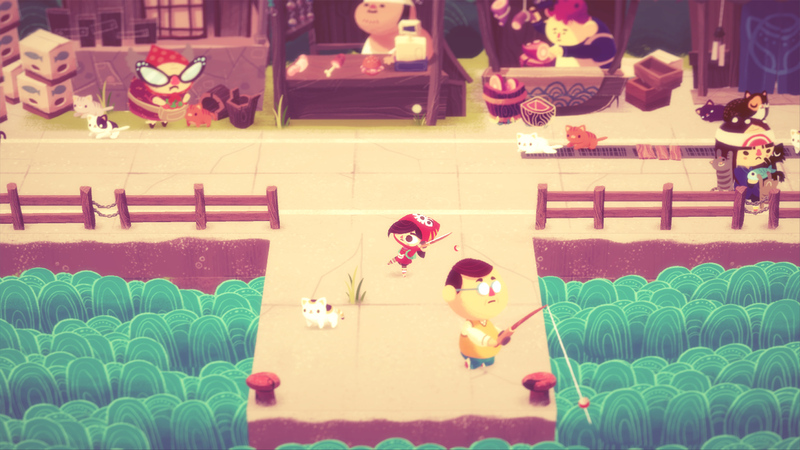 Mineko’s Night Market, an adventure / merchant simulation games, takes inspiration from games such as Animal Crossing, but has a bigger emphasis on story, crafting, and exploration. We have some additional information and a video below. 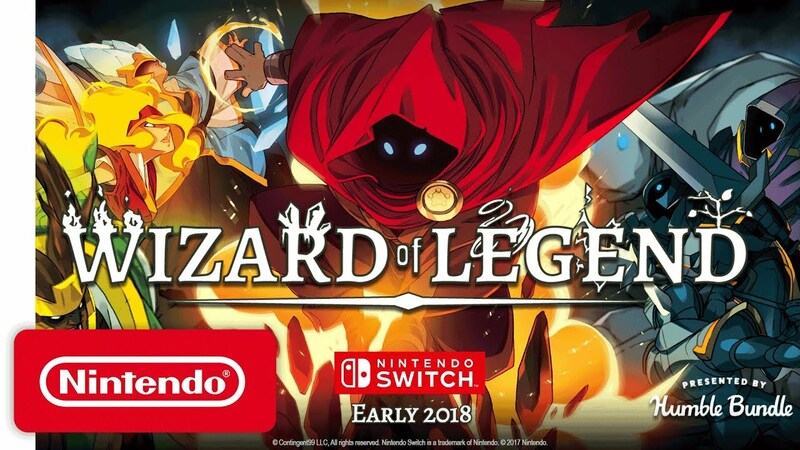 It’s been announced that Wizard of Legend, an upcoming dungeon crawler, will be gracing Switch. Humble will be publishing the game on Nintendo’s console. Wizard of Legend will be out on Switch in Spring 2018. We’ve posted more details and a trailer below. Gears for Breakfast indicated in May that the indie developer was having issues obtaining Switch development hardware. That situation has now been rectified. The good news is that both Gears for Breakfast and publisher Humble have access to Switch devkits. 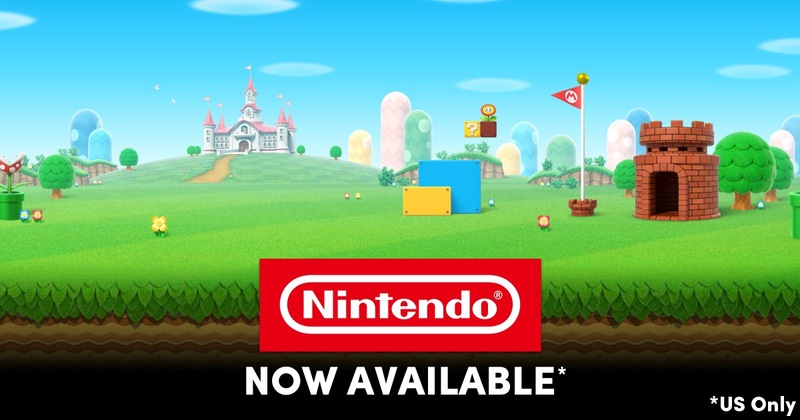 The bad news is that, for the time being, no official announcement has been made about a release on Nintendo’s console. Hey everyone, thank you so much for your continued support for A Hat in Time!! A while ago, we asked our fans to make sure to let everyone know how much you care for the game, and you really have! Humble and Gears now have access to Nintendo Switch devkits. Unfortunately we won’t have time to touch the devkits for a while now that we’re SO close to release (October 5th). Additionally, we’d like to remind everyone that there are NO PLANS for additional releases until we make any kind of official announcement. 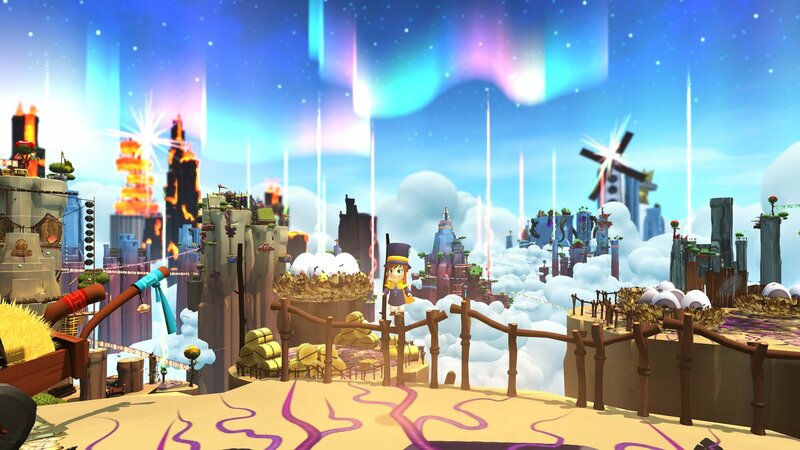 If we had to guess, A Hat in Time will likely appear on Switch in the future. It just might take some time for that to happen.